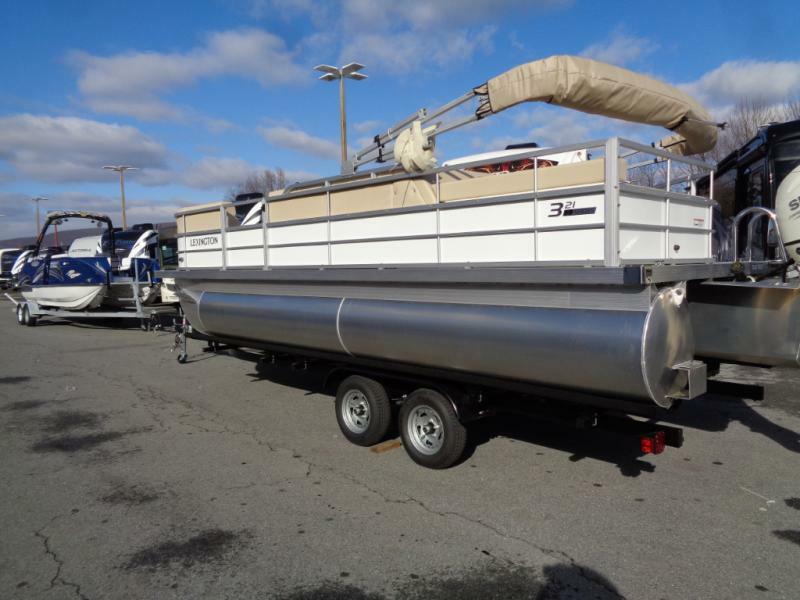 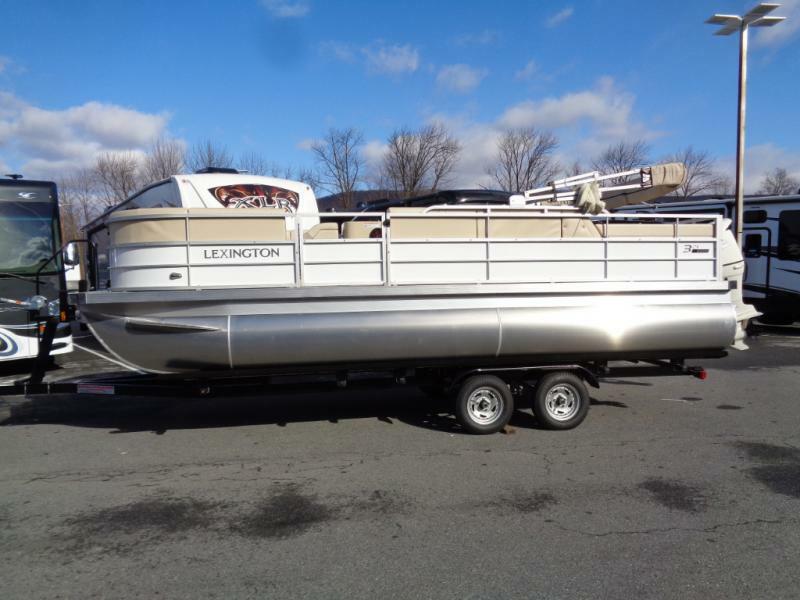 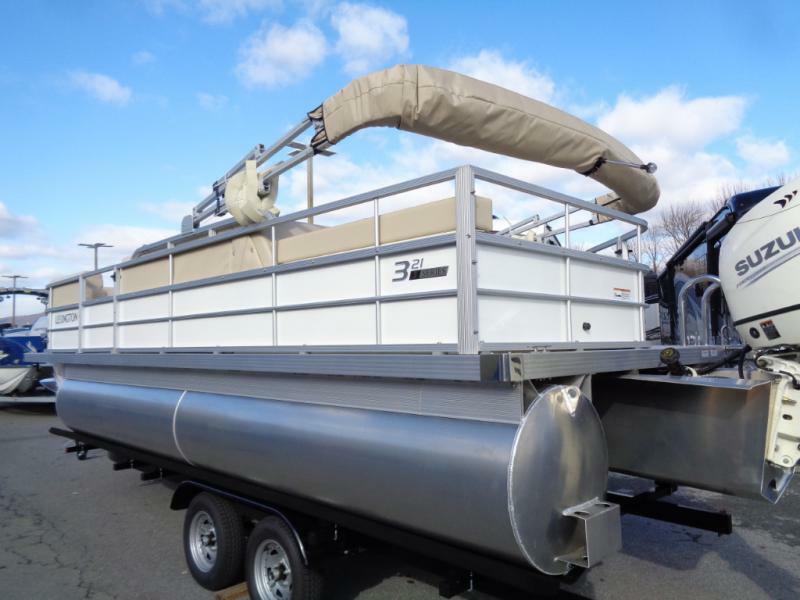 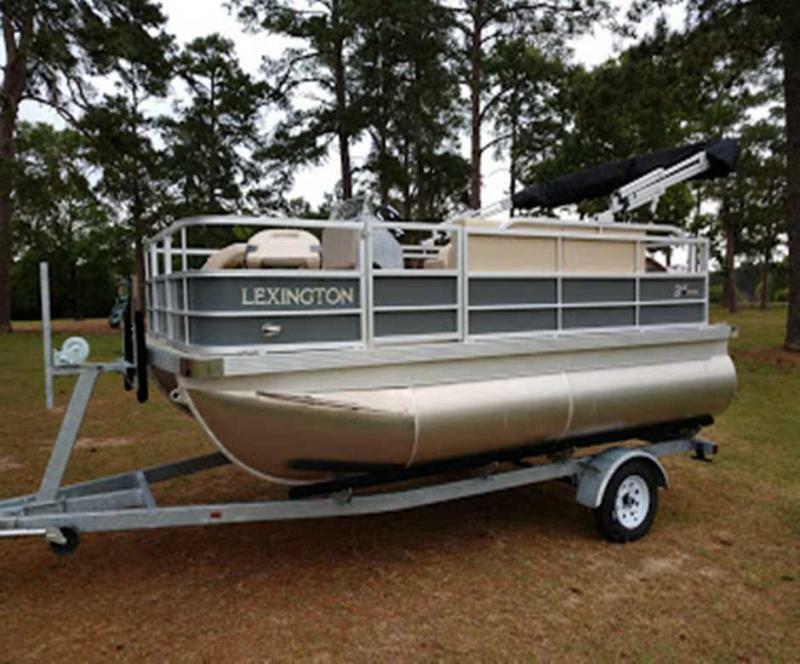 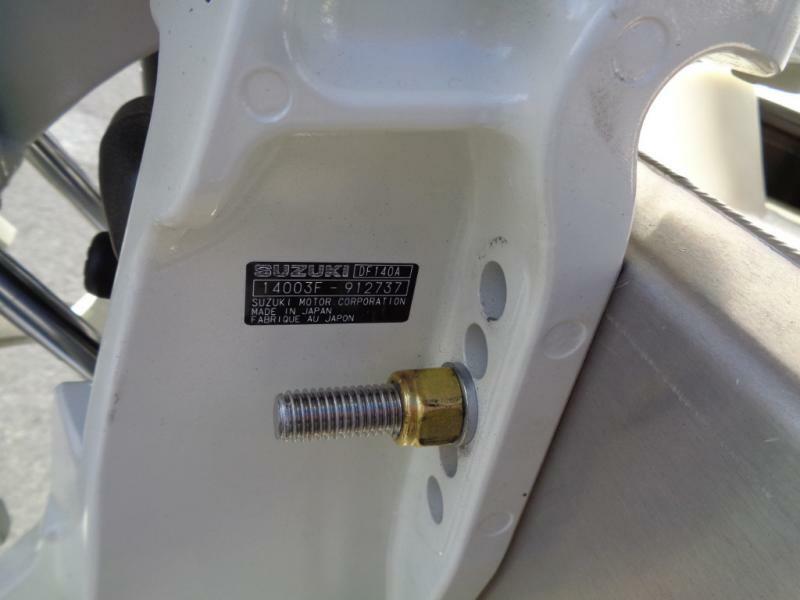 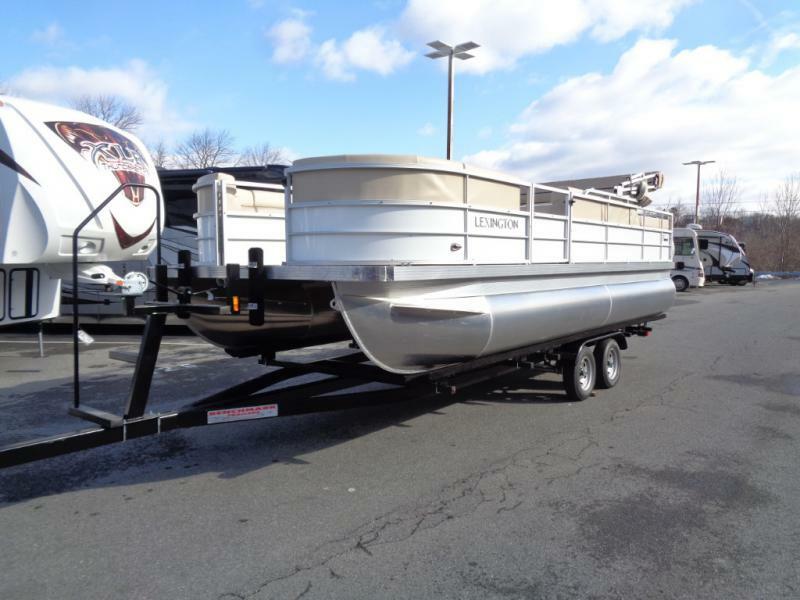 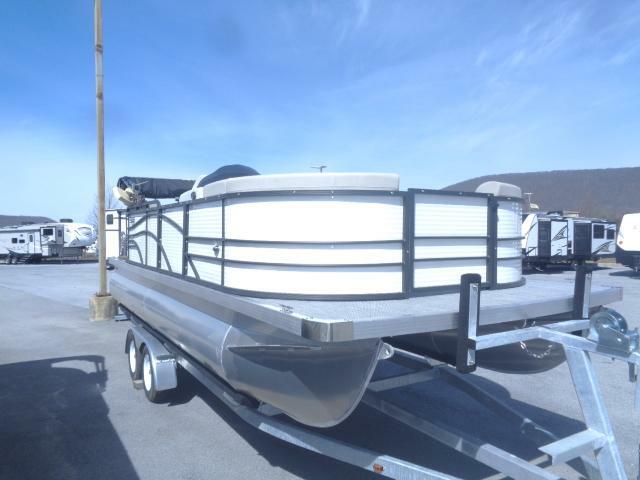 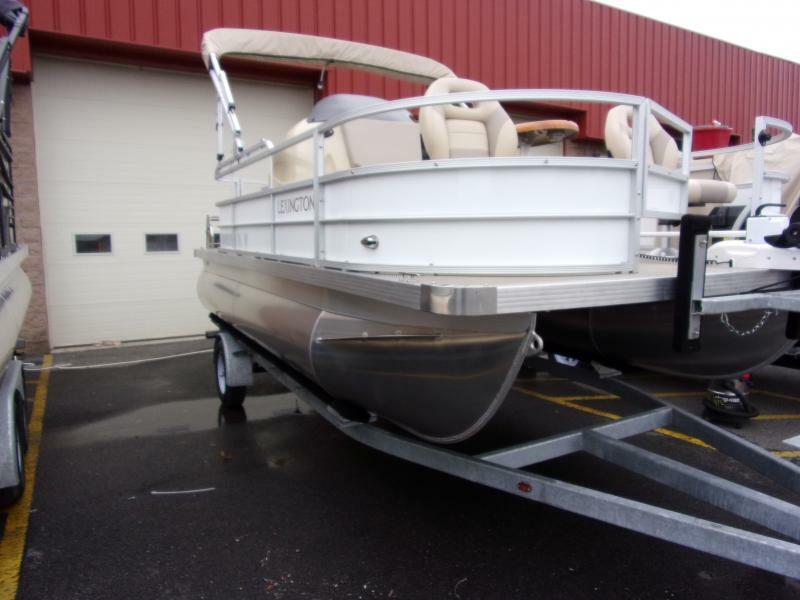 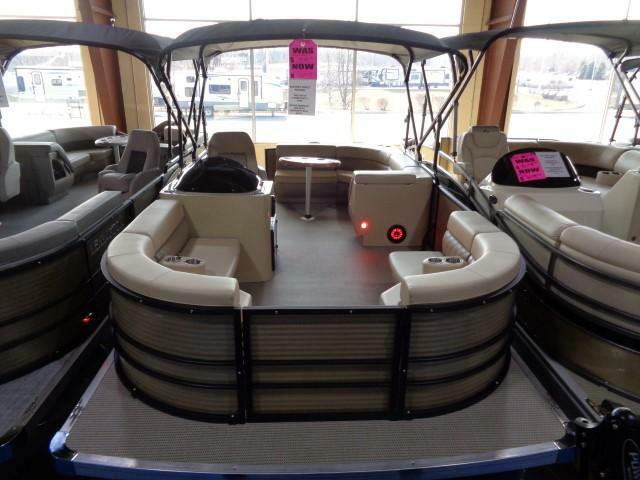 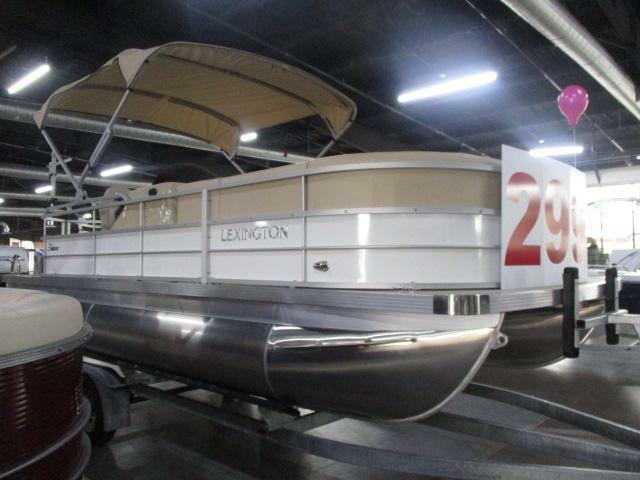 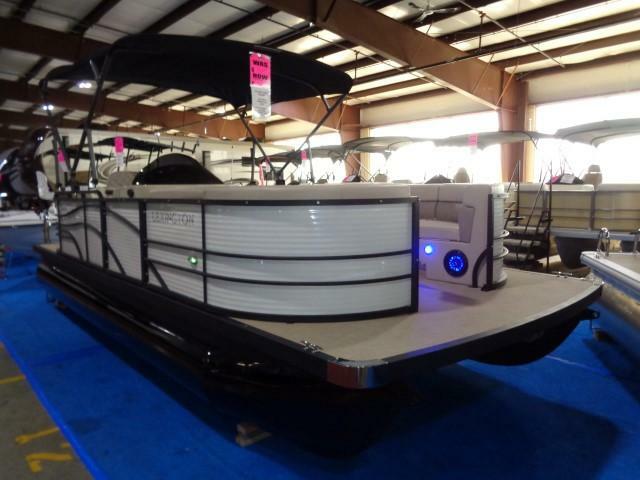 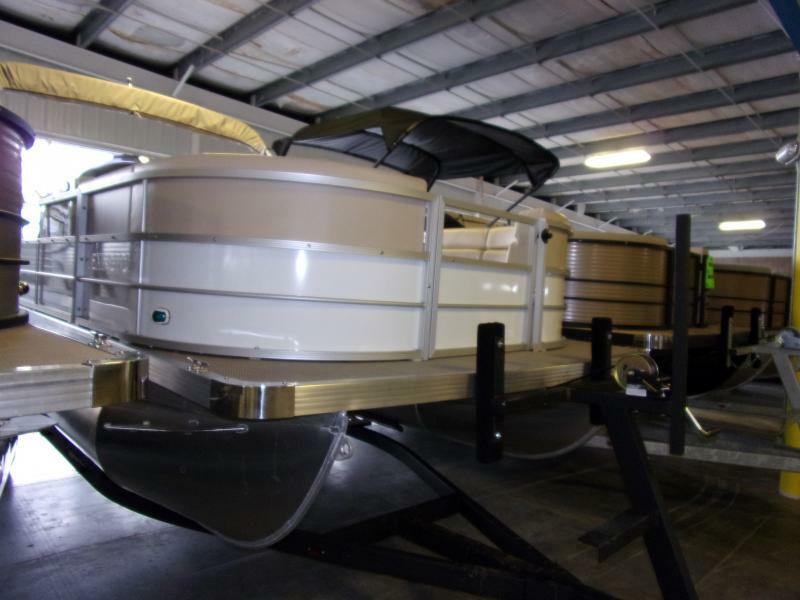 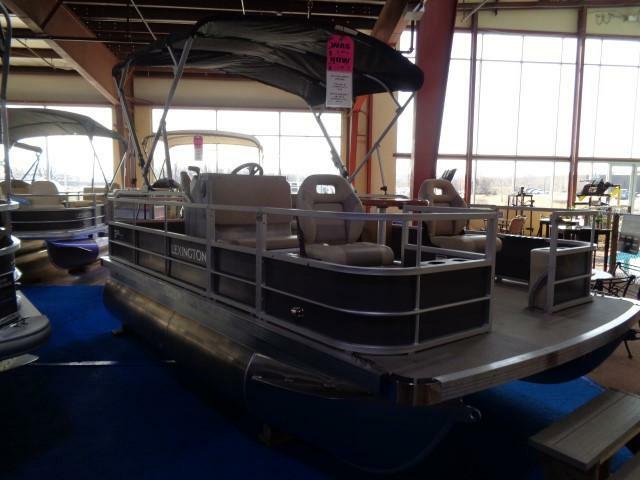 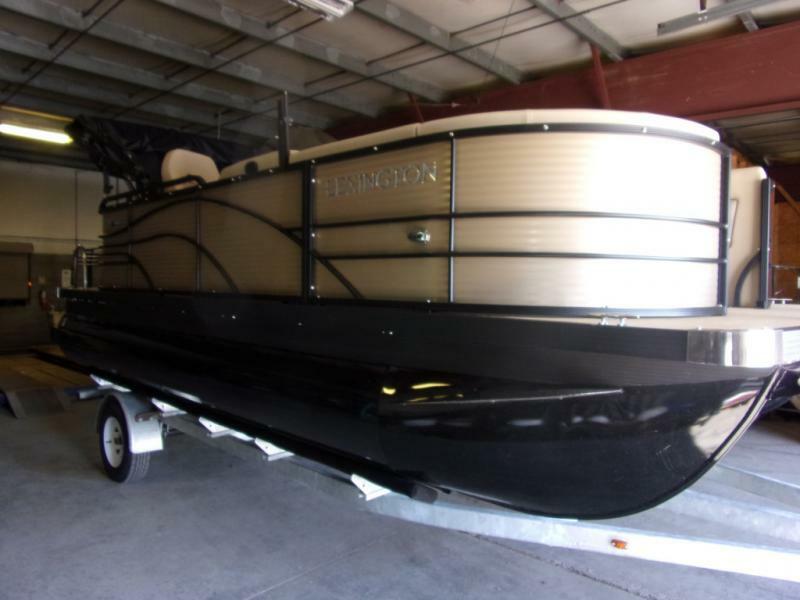 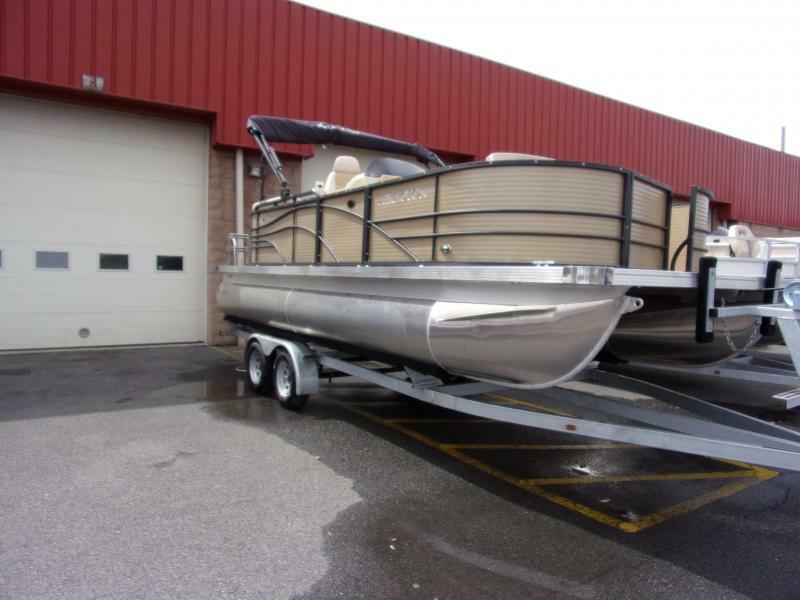 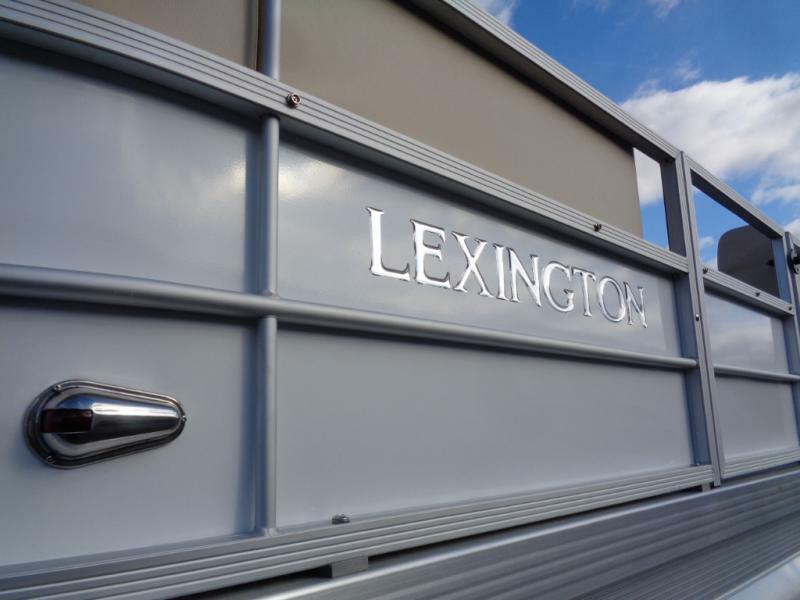 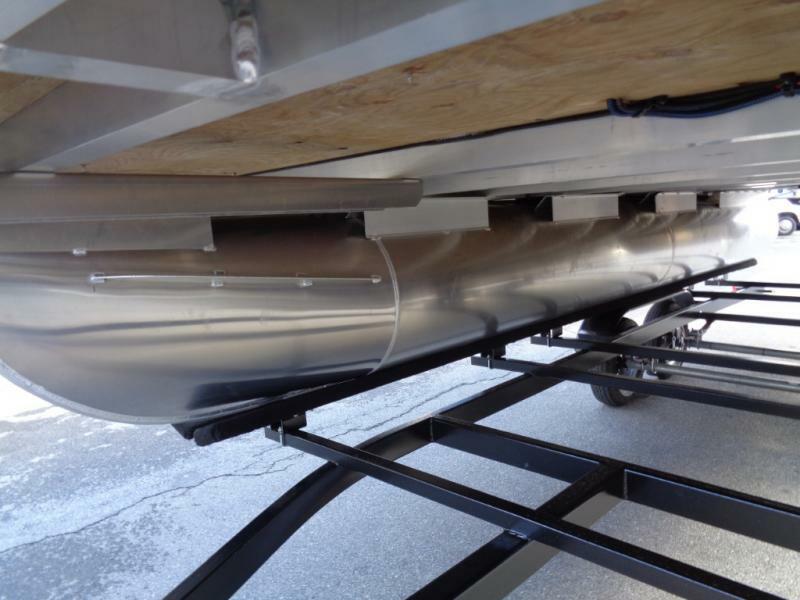 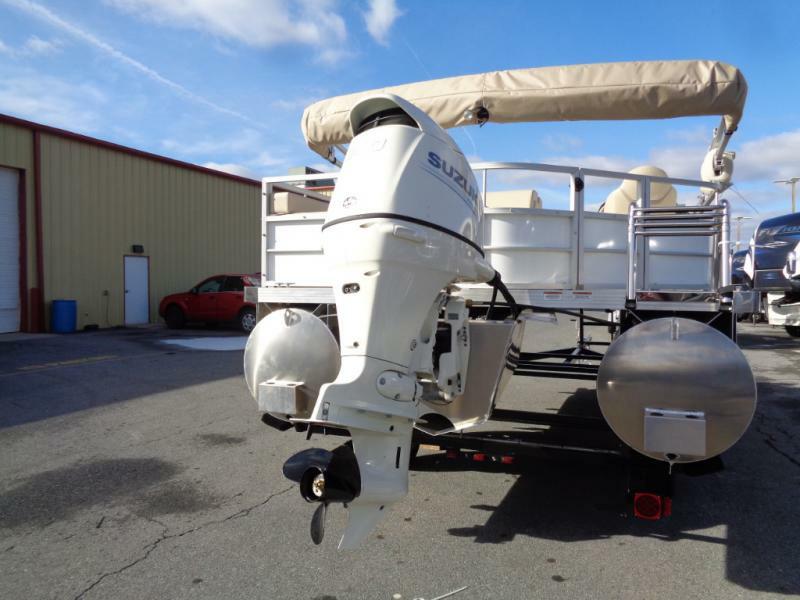 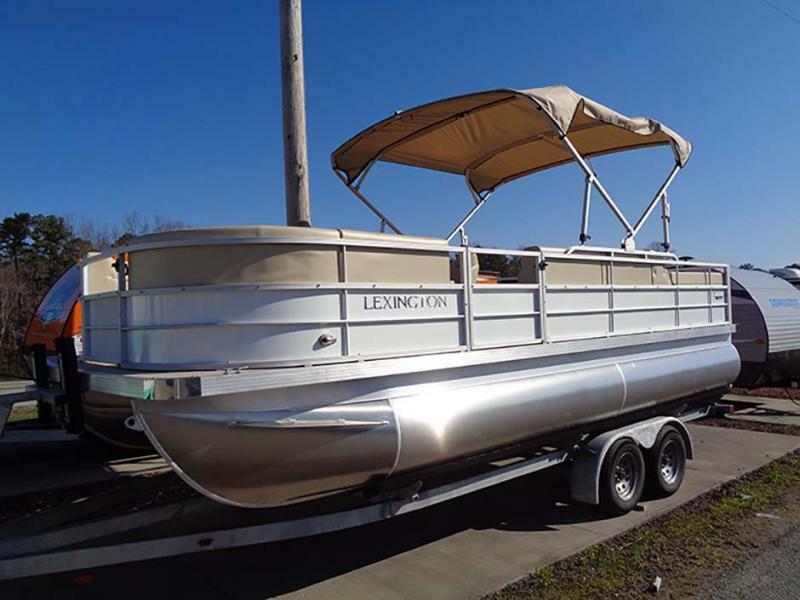 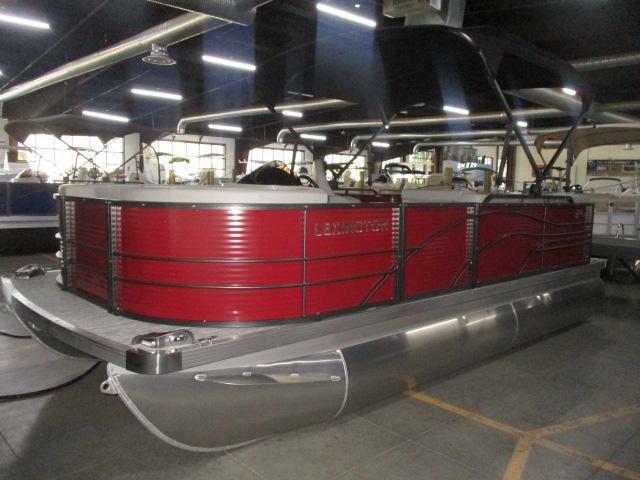 Check out this 2019 Lexington 321 3 series pontoon boat! 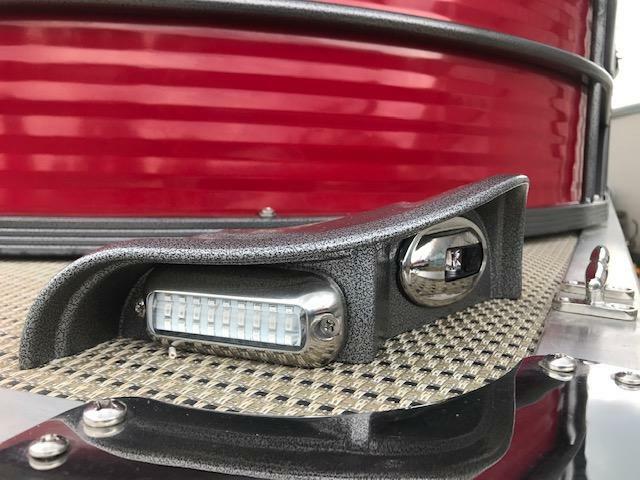 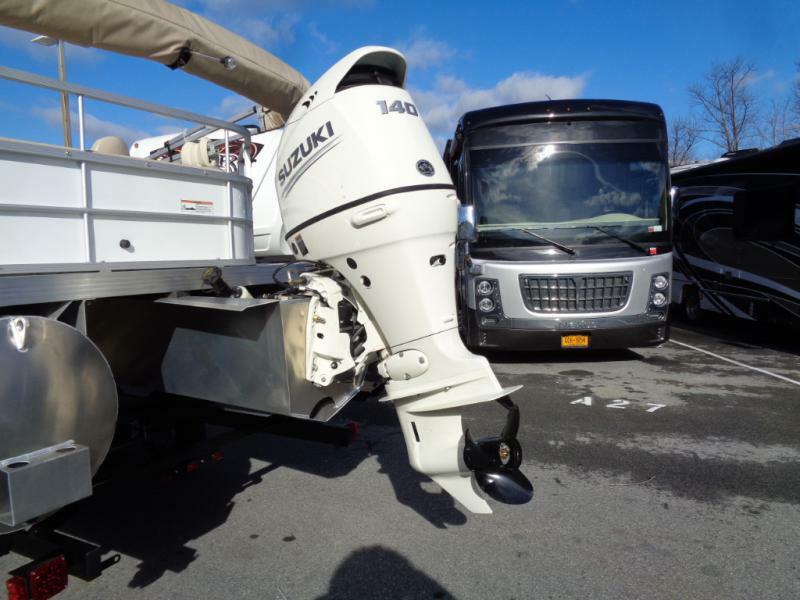 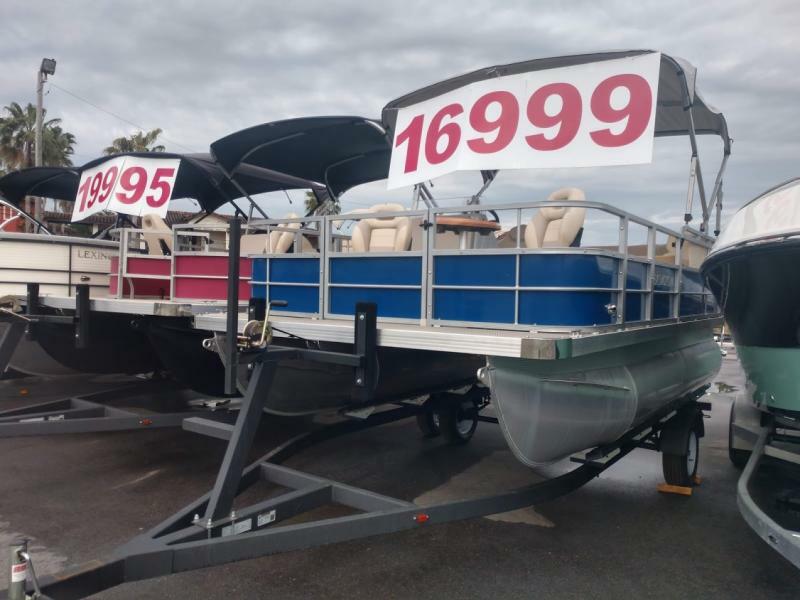 Get out on the water today and enjoy all the features including tinted windshield, sea grass vinyl flooring, folding telescoping stainless steel swim ladder, bimini, entertainment table and much more! 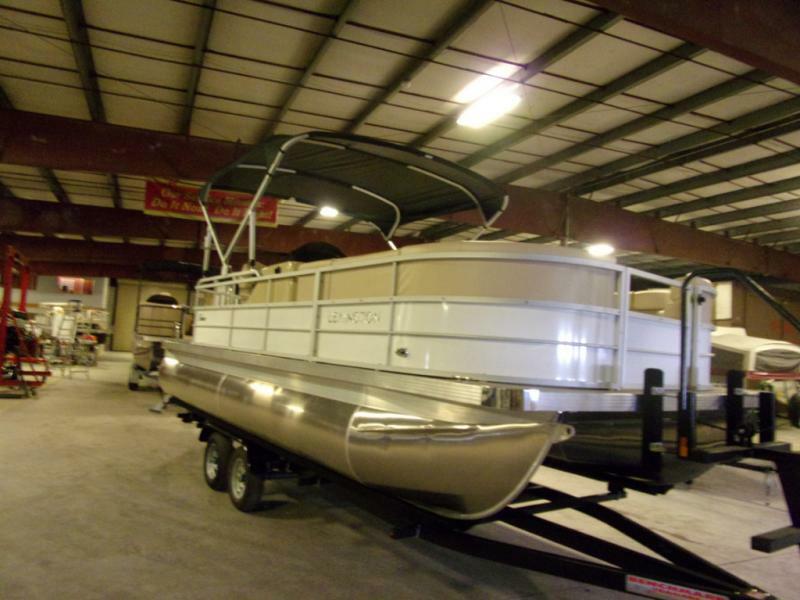 Come in and ask about our financing offers.